The Whitakers men’s wedding ring collection has something to suit all tastes, from simple understated elegance to intricate designs with diamond embellishments. Featuring an extensive range of styles using gold, white gold, rose gold, zirconium, platinum, titanium or two and three tone combinations, all of Whitakers men’s wedding rings meet the W-Certified high quality test. 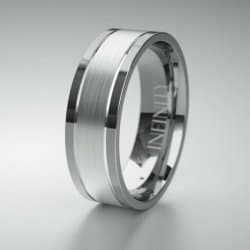 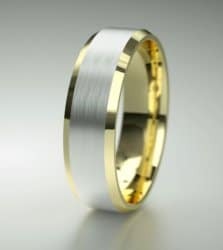 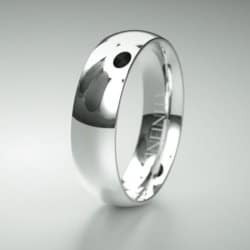 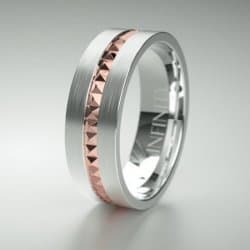 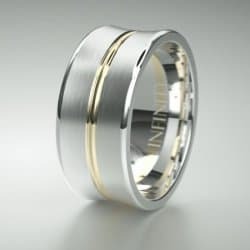 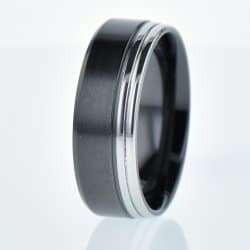 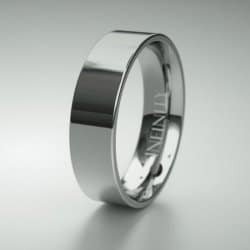 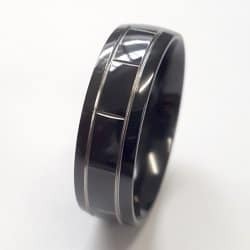 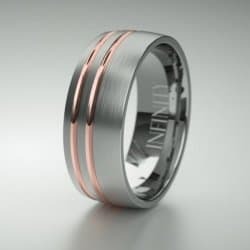 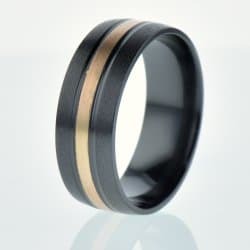 For something truly unique, Whitakers can also create custom made men’s wedding rings. 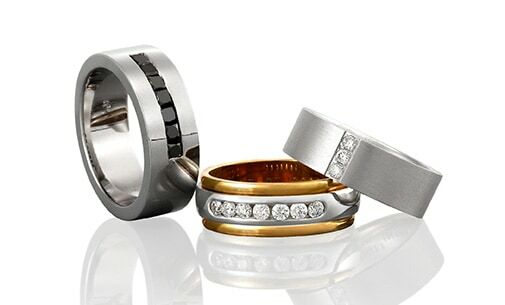 To view and try on Whitakers’ large collection of men’s wedding rings, visit our Newcastle boutique on Darby St.